South Shields based social enterprise The Electric Bike Shed sells wide range of electric bikes, and provides customers with expert advice and guidance about how to chose the right one. They offer free test rides at their warehouse, and a comprehensive aftercare service. 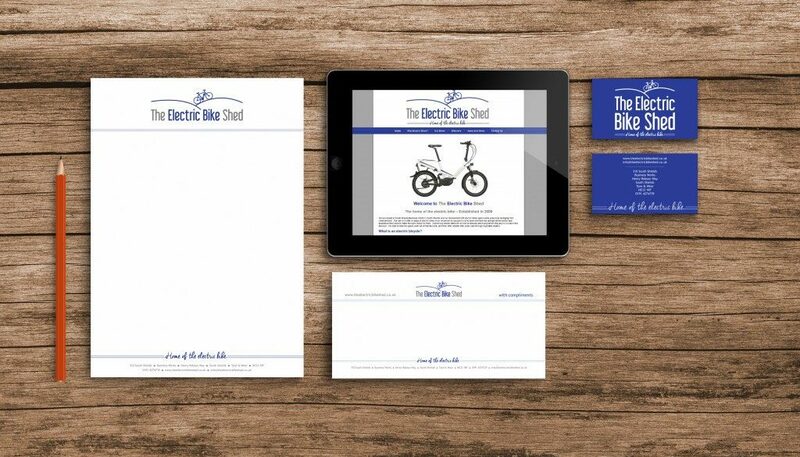 We worked with The Electric Bike Shed to develop a new brand identity, website and exterior signage. The new logo is fresh, clean and contemporary, and looks beautiful in both printed and digital format. Outdoor signage at The Electric Bike Shed HQ in South Shields.